Insider tips from investment pros! Over the past two decades, no investment has returned more profits than commodities, but these assets can also be perilous for the uninitiated. 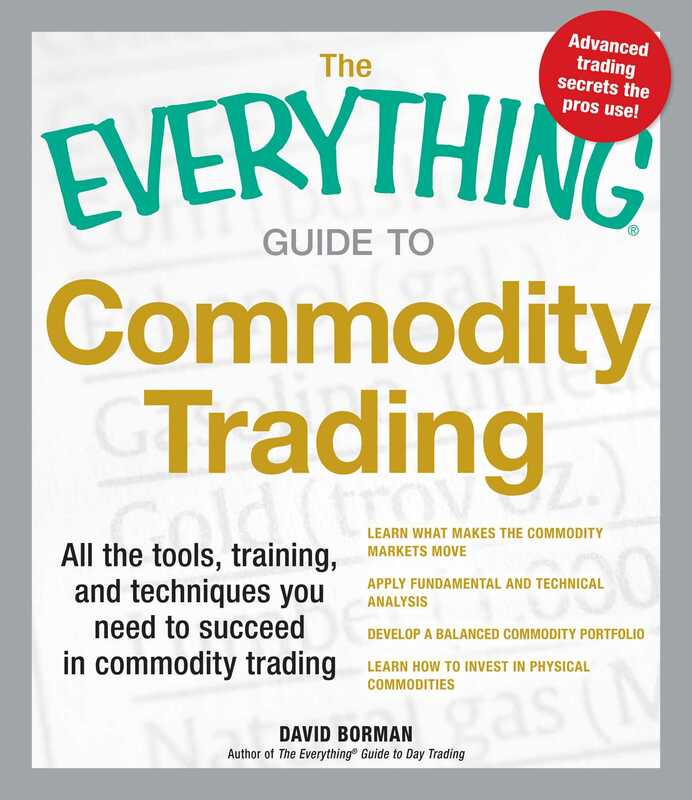 The Everything Guide to Commodity Trading demystifies this dynamic market, and gives you the levelheaded, clear guidance you need to make a killing in commodities! With trading strategies crafted for various levels of budget and risk, and featuring a chapter on numismatics and collectibles, The Everything Guide to Commodity Trading gives you the advice you need to cash in on this red-hot market!